Slight delay on blog post! Turns out I’ve been receiving more promotion than usual thanks to my first batch of tshirts for LopoDrido. 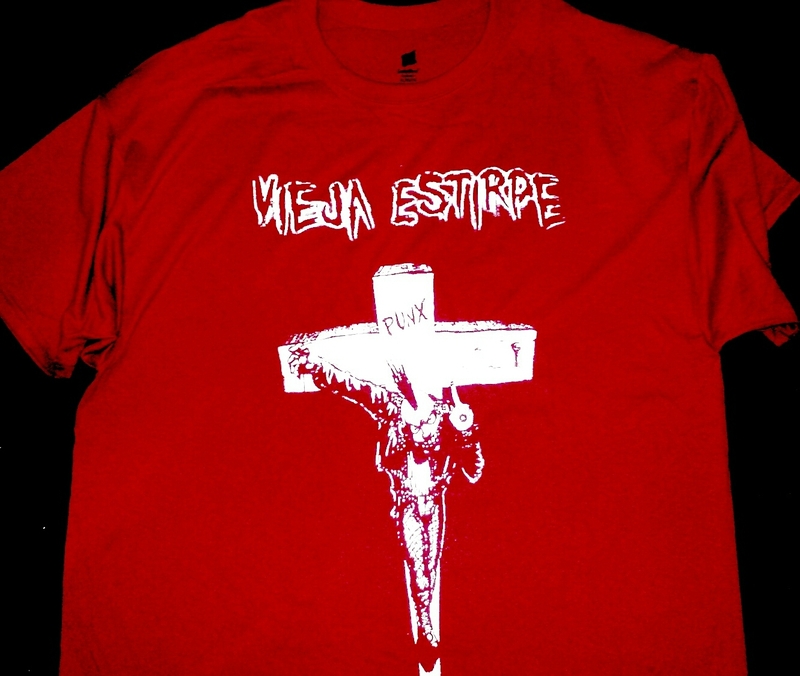 Received a bulk order last week for the band Vieja Estirpe. This one consisted of 12 tshirts in black and red with white ink. 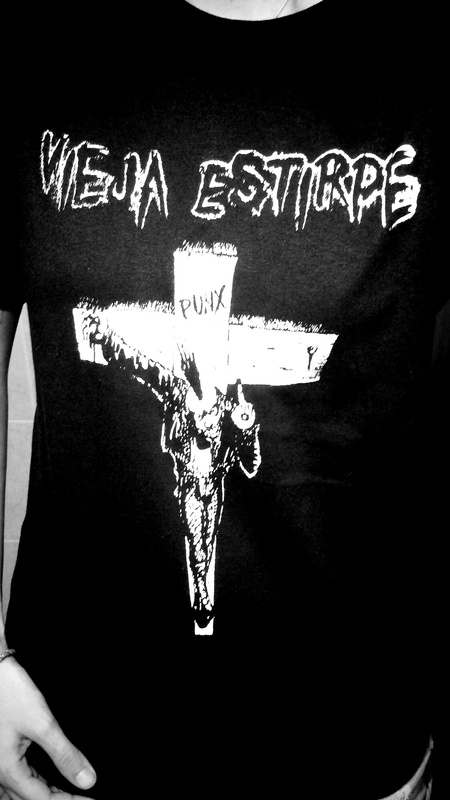 Having finished this order, I received another one from LopoDrido: 20 tshirts all in black! I’ve also kept busy these days planning out my first ever bazaar, in which I’ll unite different types of artists and vendors under one roof on November 5th. Things are slowly taking shape and I’m very excited about it! « band merch? Why not? !